We are proud to announce that Tubby’s grilled submarines, a Detroit tradition for over 40 years, has joined the U-13 racing team! The company, which has over 60 stores thoughout southeast Michigan, will be our title sponsor for the 2012 APBA Gold Cup. 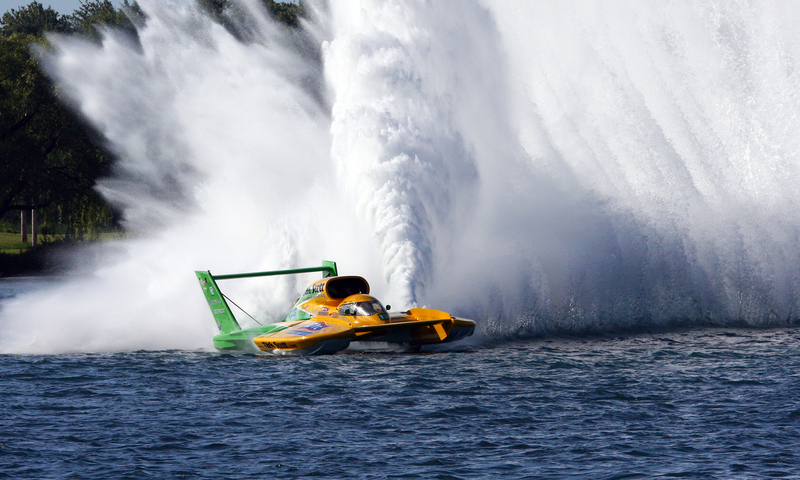 Continuing to be a favorite in Metro Detroit, Tubby’s has been absent from the unlimited hydroplane racing series since 2001, when they won the Gold Cup as Title Sponsor for the U-9. After electing not to run the 2011 season in order to perform hull improvements and complete a significant amount of parts fabrications, the U-13 Spirit of Detroit is eager to return to the H1 Unlimited Hydroplane Series. We are especially pleased to team up with Tubby’s Grilled Submarines and expect good things ahead for 2012. Is the plan to run the entire 2012 season??? Who will be driving?? Who is the crew?? I was a little trigger happy on my last post. Great to see you guys are running the circuit. Great idea teaming up with Muscatel, should make things pretty exciting at the shop. You are representing Detroit, go get ’em. Oh, by the way, thanks to Tubbys for the sponsorship that is real Detroit spirit!! !